How many marketing models are you aware of? How many of them do you practice? How many of them have brought you the benefits? What do you think is the best and useful marketing models? What do you know about marketing model AIDA? Why practical marketing models are good to engage? A clear, simple model gives us a framework to assess how we’re doing things now compared to our competitors and plan growth strategies for the future. They’re also great for communicating the purpose and reason behind a strategy you are pursuing. Marketing models are great tools to help plan the future marketing direction of a company. It’s not a secret that there are plenty of variations of marketing models, but today we want to focus on the one called AIDA. American advertising and sales pioneer Elias St. Elmo Lewis, a legend in the industry, coined the phrase and the approach. As far back as 1899, Lewis talked about “catching the eye of the reader to inform him, to make a customer of him.” By 1909, that had evolved several times, becoming “attract attention, awaken the interest, persuade and convince.” It’s near to the AIDA model now used around the world. It should excite with what you have. It should spur people to go buy the product. Thankfully, with the help of a handy acronym, remembering the basic components for moving customers from awareness of your brand to purchasing is easier to remember. The AIDA Model is a blueprint that marketers practice to help consumers pass through the purchasing funnel, the journey that consumers take from the time they first learn about the product to the time of purchase. By creating advertising and marketing that touches on all points of the AIDA model, marketers stand a better chance of turning a compelling ad into a satisfied customer. A good ad, according to Lewis, makes customers aware and interested enough to head to the store and pluck your item off the store’s shelf. The marketing model AIDA is one of the longest serving models used in advertising, which originated in the late nineteenth century. Since its first appearance in the marketing and advertising literature, the model has changed and expanded to account for new advertising media and communications platforms. Several changed alternative models are in current use. During the past 100 years, the model has undergone many refinements and extensions, such that today there are many variants in circulation. Thus, the simple AIDA model is now one of a class of models, collectively known as hierarchical models or hierarchy of effects models. Stage II. Hold attention Through Interest. Stage IV. Create Confidence and Belief. Stage V. Secure Decision and Action. Unless consumers get to know about your brand, the path to purchase is pretty much dead before it even gets started. The awareness leg of the marketing model AIDA is about creating materials that will create brand awareness in your business or products. Whether you collect attention by presenting an unusual design or eye-catching facts or use the plethora of technologies (such as digital, social and mobile media) available today, getting attention for your brand is the name of the game. How to attract the customer? Location: Placing advertising in an unexpected location or situation. The experts call it guerrilla or ambient media. Shock factor: Adding something provocative to grab attention. There are several ways how to do it, the most common one being sexually provocative imagery. Personalization: Targeting the consumer individually. The novelty of personalized direct mail has long worn off. But imagine reading a newspaper ad and seeing your name in the headline. That might grab you. Building interest in your product is the step beyond awareness where consumers are doing a little more homework to figure out if they’re interested in what you can offer. Helping consumers develop interest is about keeping them engaged in your marketing and advertising efforts by giving them reasons to want to learn more about what you can offer. The second and third steps of the marketing model AIDA go together. As you are hopefully building interest in a product or service, it is important that you help customers realize why they “need” this product or service. Think about how the audience sees your content in infomercials – they aim to provide interesting information on the product, along with the benefits of buying it–benefits that ideally make consumers want the product more and more. Infomercials do this extremely well by showing the product being used in several creative situations. Convey to the audience the value of the product or service, and why they need it in their life. In the “desire” stage, your aim is to show the prospects how your product or service can solve their problem. Explain the features of the product or service and the related benefits and show how the benefits fulfill the need. A common advertising process is the “before and after” technique, such as when a cleaning product makes a soiled item look brand new. Remember, this part of the AIDA model sometimes also means a decision. Once you get consumer’s interest, the decision is just about to happen. Now you’ve created the desire to make a purchase, the final step is to persuade the prospects to take immediate action. The last step of the AIDA model is getting your consumer to trigger an action. The advertisement should end with a call to action–a statement that provokes to get an immediate response from the consumer. Good advertising should elicit a sense of urgency that motivates consumers to take action RIGHT NOW. One commonly used method for achieving this goal is making limited time offers (such as free shipping). In a one-on-one sales process, this is the best time to ask for the sale. In the advertising world, techniques involve creating a sense of urgency by extending an offer for a limited time or including a bonus of a special gift to those who act within a specific time frame. Without a specific call to action, the prospect may forget about your offer and move on. To redress model’s deficiencies, several contemporary hierarchical have changed or expanded the basic marketing model AIDA. Some of these include post-purchase stages, while other variants feature adaptations designed to accommodate the role of new, digital and interactive media, including social media and brand communities. However, all follow the basic sequence which includes Cognition- Affect- Behaviour. Many criticize the AIDA model for being too simplistic. For example, the AIDA model does not take into consideration different possible points of sale. 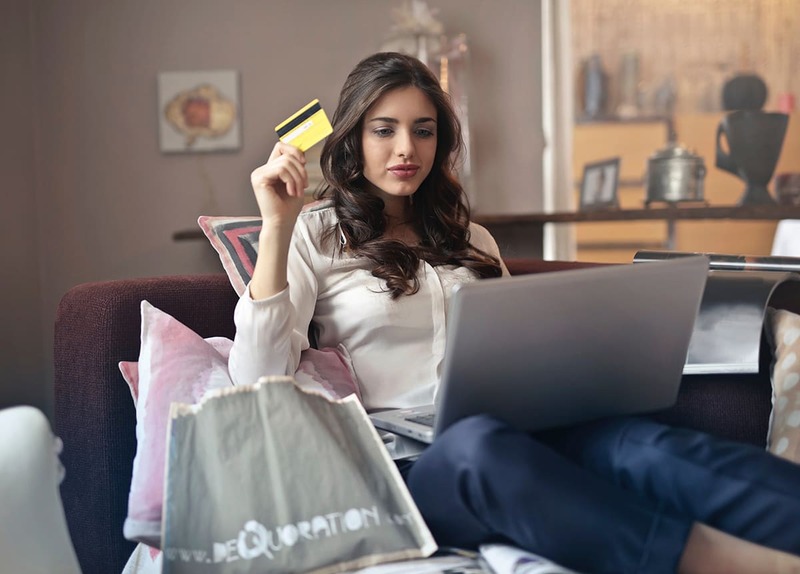 Marketing will be very different for a customer visiting an online store than it is for a customer looking to purchase a new car at a dealership. NAITDASE (Need, Attention, and Interest; Trust, Design, and Action; Satisfaction and Evaluation) mode.